In your mailbox in the last few days was an issue of a newspaper The Journal. Included inside the issue was the invaluable 2011 Crown Hill Business Directory. 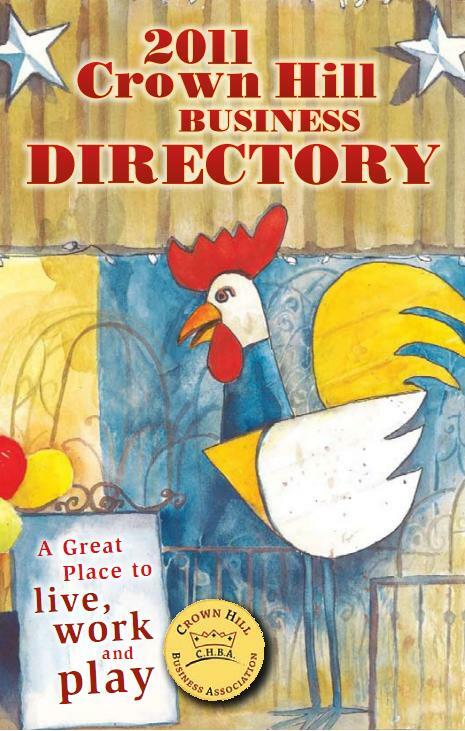 The directory is published by the Crown Hill Business Association, and includes listings for nearly all Crown Hill Businesses. Didn’t get yours? Or maybe it went straight to the recycle bin? No worries, there are two options to get your very own: 1) get it electronically from: crownhillbusiness.org; or 2) drop by Cassandra Peterson’s office at 8327 15th Ave NW during business hours. These businesses are part of our local community. Please support our local businesses who invest in the neighborhood.